Chief Gampu’s unregistered official vehicle was stolen at a fuel service station in Bulawayo’s Nketa 6 suburb on Wednesday night. The traditional leader whose jurisdiction covers parts of Tsholotsho in Matabeleland North and extends to Matabeleland South, yesterday confirmed the theft. The vehicle, an Isuzu KB Silver Grey Double Cab worth $50 000 was with Chief Gampu’s son when it was stolen. It is part of a fleet that Government earlier this year handed over to chiefs so that they are mobile. 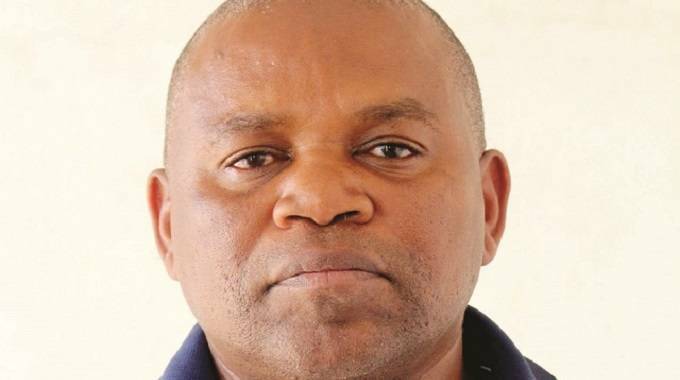 Chief Gampu’s 25-year old son is alleged to have left the car engine running, with keys in the ignition as he entered a shop soon after refuelling the car at around 11PM. “I received information at about 5PM that there was fuel at Nketa 6 Garage so I decided to go and refuel as I had fuel coupons I brought from the just ended Chief’s Conference held in Kadoma. I took my two sons aged 25 and nine years with me,” said Chief Gampu. He said at about 8PM he left his elder son in the fuel queue while taking along his younger son and the gas cylinder back home so that the family could cook their evening meal. He said he then retired to bed before his son returned. Chief Gampu said he was later awakened by his wife telling him that his car had been stolen. “I was shocked, it didn’t make sense to me because I had left the car at the service station waiting to refuel. I then phoned my son trying to understand what really happened. He told me that he was on his way back home aboard a pirate taxi as the car had been stolen,” he said. Chief Gampu said his son told him that he alerted a security guard about the theft before leaving the station for home. He said he failed to understand why his son did not inform the fuel attendants at the service station about the theft. Chief Gampu said he drove to Nkulumane Police Station the same night to report the theft.